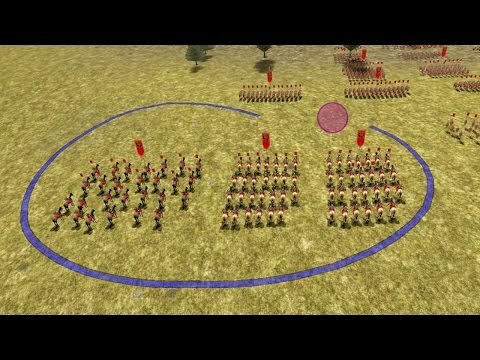 ROME: Total War is an epic-scale strategy game where players will experience the grandeur and brutality that was ancient Rome. Running from the late Roman Republic to the early Roman Empire with campaigns ranging across Europe and North Africa, ROME: Total War offers a seamless integration of strategy and tactics that allows players to fight spectacular battles, while using diplomacy, subterfuge and assassination to pave the road to ultimate victory. ROME: Total War was released on Mac 3360d ago in the US and the UK.